Turning your outdoor dreams into a reality. Landscapes that inspire outdoor living. At Ajoi Landscape Design we encourage outdoor living by creating beautiful landscapes where you are meant to grow, thrive and prosper. 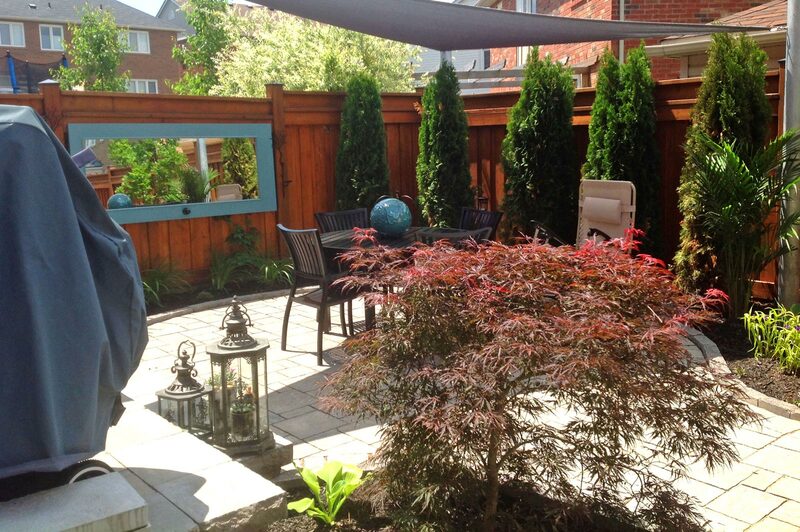 With the professional services of Ajoi Landscape Design, your backyard can become a private paradise getaway in the summer months and a beautiful canvas showcase throughout the winter. 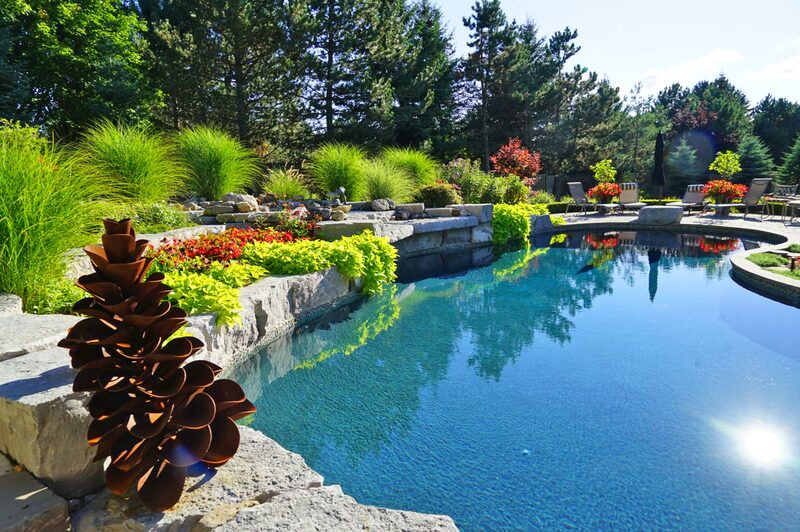 You have a vision for your landscape and we aim to please. 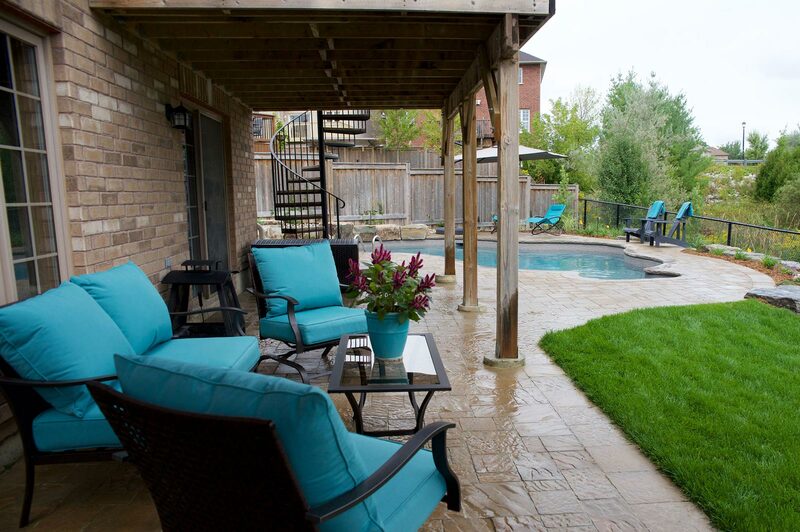 Whether your goal is to build a unique and impressive landscape that is the envy of your neighbourhood, or to simply add features that make your property more functional and enjoyable, Ajoi Landscape Design is here to help. 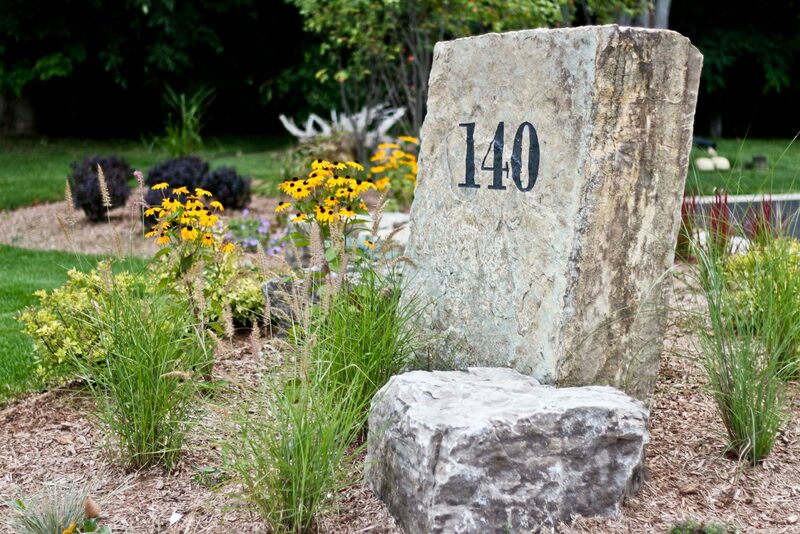 Our professional designers will work to improve the aesthetic value of your landscape – and the quality of your life. Ajoi Landscape Design removes the complexity and hassle of multiple points of contact by delivering a one-stop-shop to all your landscape requirements. We are a full solution company, capable of managing your entire outdoor landscape from concept to creation, sourcing from a list of approved contractors and suppliers to ensure the best quality of service. Establishing your needs and developing the project plan by evaluating the property. 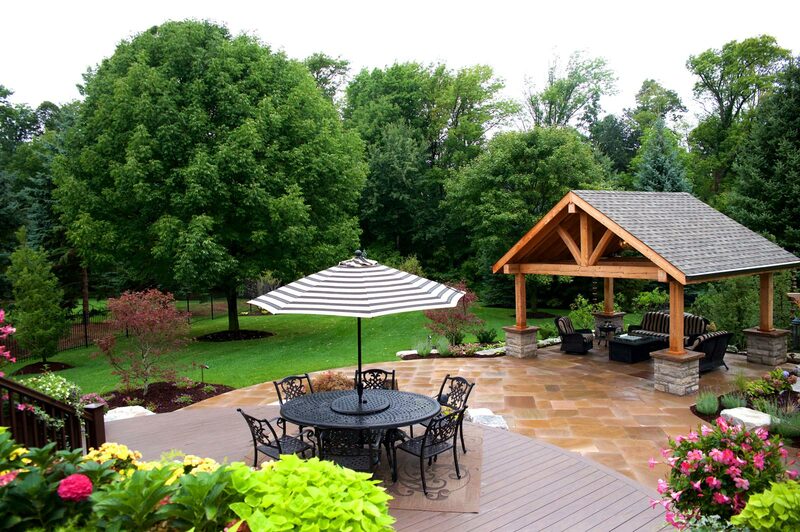 Working with you to build a landscape you can truly enjoy. Organizing and overseeing every detail of your landscape build. Working with Mark is working with a professional. Mark delivers projects that exceed expectations. He listens carefully, probes for clarity and reviews options. Mark is hands-on to ensure that the work is completed properly. We have been working with Mark for two years, and we look forward to working with Mark on more projects in the future.